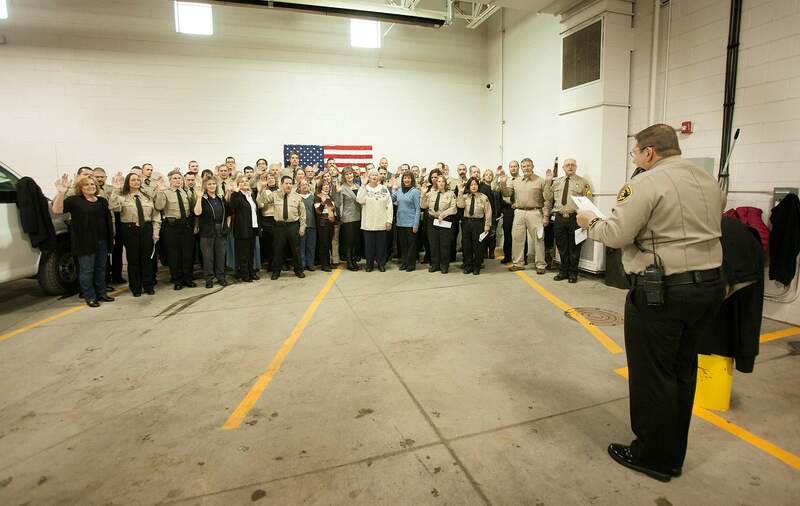 La Plata County Sheriff Sean Smith swears in deputies and civilians en masse in January 2015, shortly after he took office. In the last three years, the Sheriff’s Office has saved a cumulative $2 million to adjust for lower county revenues. The La Plata County Sheriff’s Office, like many other county departments, operates year-to-year on a declining budget. But innovative funding and careful cuts have kept the Sheriff’s Office under budget since Sean Smith took over in 2014, county commissioners say. 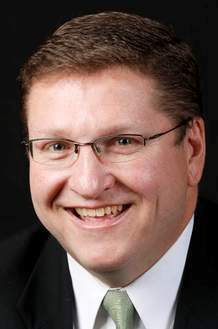 Smith said he has been able to keep the Sheriff’s Office under budget for the past three years, saving the county a cumulative $2 million since fiscal year 2016, when he wrote his first budget. To do that, the Sheriff’s Office has pursued revenue from leasing jail space to other agencies and applying for grants. The office also cut unneeded positions in the department while also upgrading the department with $300,000 worth of equipment from a federal government program that provides surplus military equipment to law enforcement agencies without charge. “Our budgets remain fairly flat, but we have been eliminating positions where necessary,” Smith said. The amount of money budgeted for employee salaries for the patrol division has decreased from $2.18 million in 2016 to $1.85 million in 2018. And for detentions, the $3.09 million budgeted for salaries in 2016 decreased to $2.9 million in 2018. When Smith inherited his position almost four years ago, the Sheriff’s Office had 137 positions, most of which were filled. In the past three years, Smith has whittled that number down to 128, a number he hopes to reduce by three in upcoming weeks. It’s not that the Sheriff’s Office is cutting positions, but rather just deciding not to fill or fund them, Smith said. The problem the Sheriff’s Office is having is that its wages are not competitive with other agencies in Southwest Colorado, Smith said. That’s because of the tight budget the department has been operating with. A La Plata County Sheriff’s Office deputy patrols the jail in November 2015. 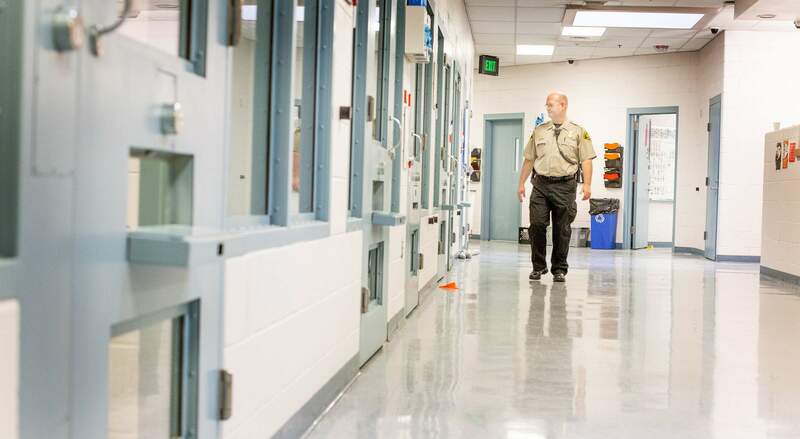 The Sheriff’s Office has saved money by leaving some positions empty, but also raised money by renting out space in the jail. The Sheriff’s Office is looking at ways to give pay raises to help with retainment and recruitment. Starting compensation for a La Plata Sheriff’s deputy is $22.10 per hour. Durango Police Department offers a starting wage of $24.75, and Montrose offers $25 per hour to its recruits. 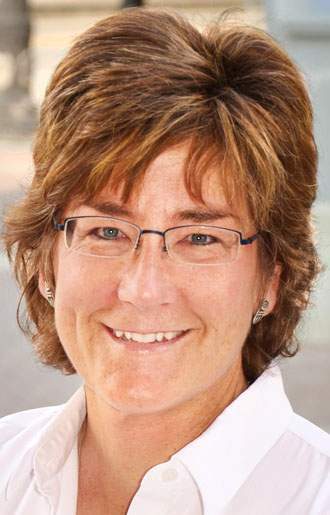 Smith has proposed cutting three positions from the special-operations department, a fund that’s been increasing since its inception in 2016, according to the county budget. Cutting those positions would give the Sheriff’s Office the latitude to give raises to 60 of its employees, Smith said. That decision has yet to be approved by the Board of County Commissioners. But eliminating positions accounts for only about half of the money the Sheriff’s Office has trimmed in the past few years – the other half comes from a reduction in discretionary spending, Smith said. The department also raised $110,000 to help fund overtime pay, Smith said. That helps the department stay within budget while also giving officers the opportunity for overtime if they want it. But budget cuts in the Sheriff’s Office cures only a symptom of a larger problem, Lachelt said: The county is running out of money. 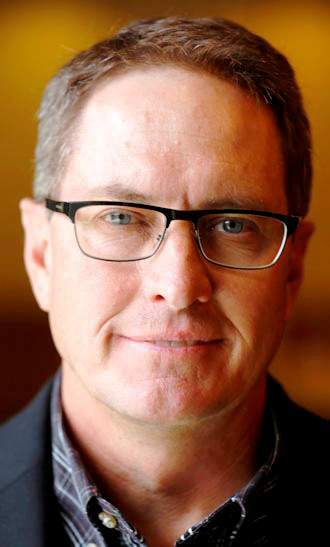 La Plata County has one of the lowest property tax rates in the state, a revenue source that doesn’t produce enough to fund county activities, Lachelt said.